WASHINGTON D.C. – Sept. 27, 2016 – Northrop Grumman Corporation (NYSE: NOC) will highlight a full range of solutions for the many missions of the U.S. Army at the Association of the United States Army (AUSA) Annual Meeting and Exposition, taking place Oct. 3-5 at the Walter E. Washington Convention Center in Washington, D.C. Featured in the booth will be the company’s digital helicopter cockpit and integrated avionics solutions. 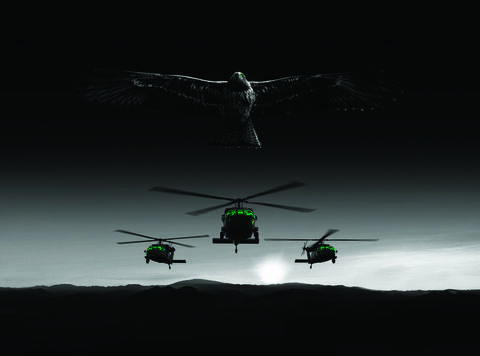 Derived from the U.S. Army’s UH-60V Black Hawk program, the system offers an affordable, integrated suite of avionics equipment. Northrop Grumman’s AUSA exhibit booth #1125 will spotlight tailored enhancements that help preserve command, control, communications, computers, intelligence, surveillance and reconnaissance (C4ISR) dominance, expand mission capabilities and create tomorrow’s solutions for today’s Army force. Featured in the booth will be the company’s digital helicopter cockpit and integrated avionics solutions. Derived from the U.S. Army’s UH-60V Black Hawk program, the system offers an affordable, integrated suite of avionics equipment. 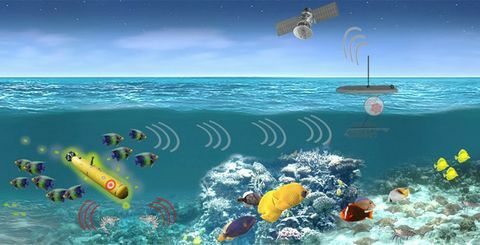 The system’s integrated architecture can be applied to many platforms and sustained through a single software package. 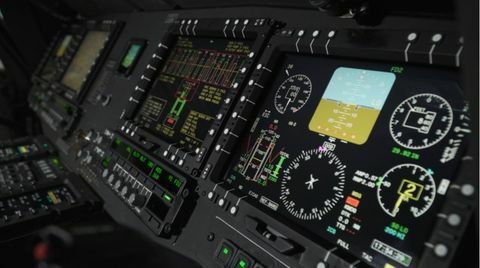 Northrop Grumman’s avionics solution capitalizes on the company’s leadership and history in weapons and sensor integration, including development of the first airborne fire control computer nearly 50 years ago. Also featured in the booth will be Northrop Grumman’s Integrated Air and Missile Defense Battle Command System (IBCS), a revolutionary command-and-control (C2) system developed to deliver a single, unambiguous view of the battlespace. 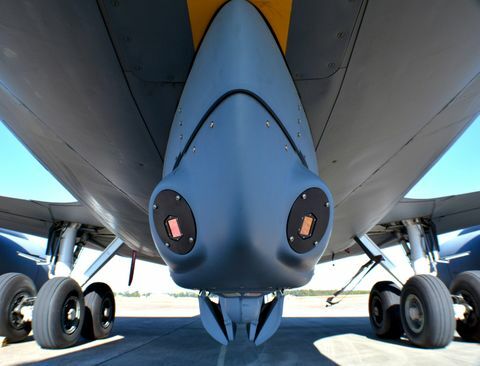 This significantly enhanced aircraft and missile tracking improves the ability of combatant commanders and air defenders to make critical decisions within seconds.